Our residential septic services will keep your septic system operating at top performance. 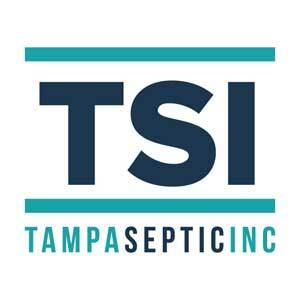 At Tampa Septic, we know that septic emergencies are some of the most urgent and unpleasant of all household problems. Our team offers 24-hour emergency residential septic services, so you can call us any time to get your septic problem resolved as quickly as possible. Day or night, we’ll get to your home quickly and get right to work. You can also call us if you experience backups, slow drainage, or strong odors around your septic tank, all of which are indications that you’re likely to have a septic problem on your hands in the near future. Our residential septic services cover all parts of your septic system, from the tank itself, where solid waste separates from liquid and is broken down by bacteria, to the drain field, where liquid waste is further filtered and then seeps back into the soil and groundwater over time. We can also see to your lift station, if you have one–a pump that moves waste from your tank into a different sewer line, used when your tank is downhill of the final treatment site. 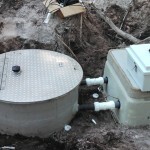 All of these parts are essential to the proper function of your septic system, and a breakdown in one area can easily cause further problems in the other parts–and a breakdown in any of them can leave you with a sewage or graywater leak that poses serious health risks. To help you avoid these big problems, our team offers residential septic services such as regular inspection and maintenance to find and fix minor issues before they get worse. 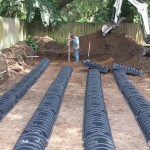 If you have a septic system, don’t wait until something goes wrong to start taking care of it. 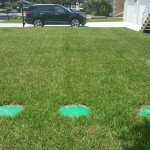 Call us at Tampa Septic to enlist our residential septic services for your Wesley Chapel, Florida home. 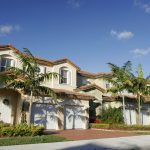 At Tampa Septic, we offer residential septic services in Tampa, Odessa, Lutz, Land O’ Lakes, Brandon, Spring Hill, Zephyrhills, Plant City, Dade City, Brooksville, Lake Wales, Thonotosassa, Wesley Chapel and Ridge Manor, Florida.